As a hospice or home health care professional, you know critical situations occur well beyond the standard work week. With the growth of mobile technologies and their increasing popular use, why not take advantage of Answering Cleveland's HIPAA compliant secure Smartphone paging and messaging system? 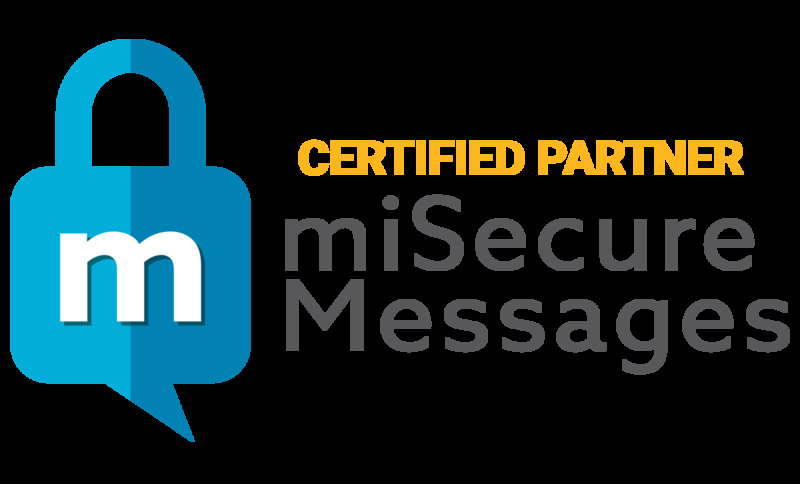 With the use of miSecureMessaging, communications through text and SMS are no longer needed. Your health care professionals can receive encrypted messages immediately to their mobile devices using 3G, 4G and/or Wi-Fi while abiding by HIPAA standards. Whether employed 24/7/365 or just when your office is unavailable, the use of an answering service can help keep you immediately informed of all health care issues! Our account representatives receive specialized training in hospice and home health care matters to ensure all communications are kept HIPAA compliant. Your patients, their family members and loved ones are greeted with a kind sympathetic live voice during their most critical times. Employing our 24 hour answering service will ensure that your health care professionals will be promptly alerted to any after hour emergency issue. Routine calls can be logged and faxed or emailed, while calls of a more critical matter can be immediately dispatched to your on-call personnel. By using our skilled, professional answering service, your patients, their families and loved ones can feel that they are receiving the sensitive, compassionate and immediate response that their critical issues deserve. Let Answering Cleveland provide your patients with the quality customer service they deserve.